Working from home for a lot of people is a dream come true, but many have found that it's not as simple as setting up your workstation in your dining room or your spare bedroom and just getting on with it. It's important that you find yourself a workspace that you can designate for work alone. Your productivity and the quality of your work will suffer intensely if you have to try and do your day's work while listening to your other half flicking through the channels on the television in the background. 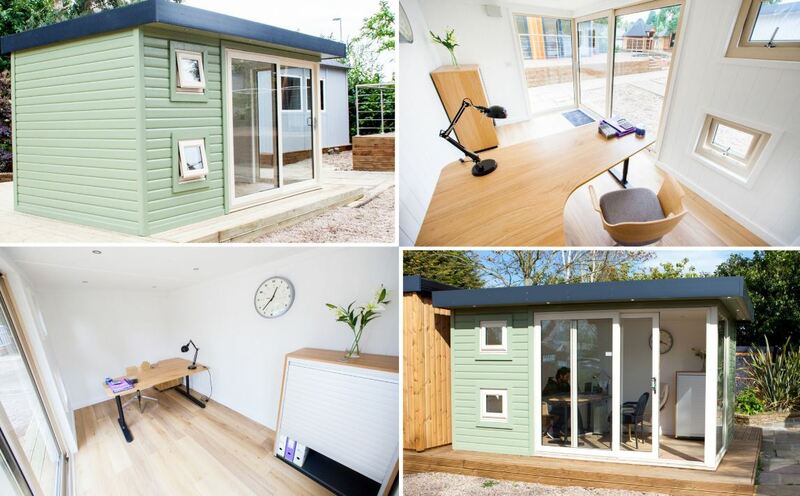 This is where a garden office truly comes into its own. It's beyond doubt that distractions are not welcome when you're trying to get things done. Whether your work requires more creative or analytical skills, the issues you're going to face from constant interruptions are going to be the same, namely your productivity will suffer and the quality of your work is going to tumble dramatically. 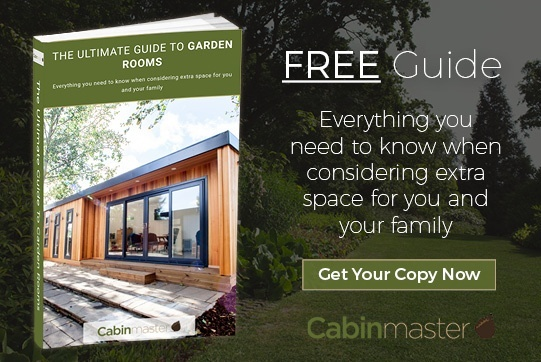 A garden office circumvents this problem by allowing you to have a specific and comfortable working environment that you can have peace and quiet in to concentrate on your day's work. Regardless of whether you want to set up a desk and computer, a workshop, a studio, or any other sort of workspace from which you earn your living, a comfortable environment that you can make your own without being interrupted every few minutes is going to be a boon to your work. Unless you own a very large home with lots of spare bedrooms, most of us have to deal with the fact that space can be at a premium in our houses. It's not going to be good for you if every time you have to go to work you need to mountaineer over the accumulated bric-a-brac in the back bedroom. 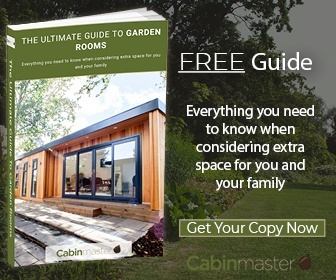 A garden office with storage will allow you a fresh start to create a clean and functional working environment from the ground up. If you have work specific equipment, you will have the peace of mind knowing it's safely stored out of harm's way. 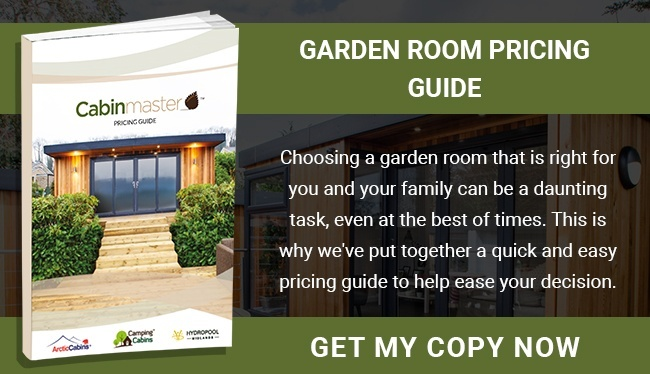 With a dedicated garden office with storage you'll be happier and more efficient in your work, and the best part is it couldn't be easier to get the ball rolling. Simply get in contact today to get started.